I always see cute pieces for holidays, tell myself to remember to buy them later, and then they’re gone. 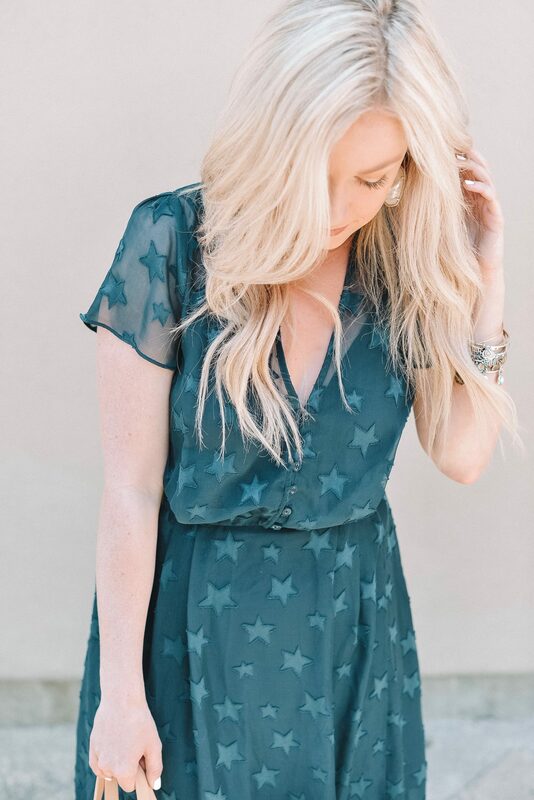 Last year, I found the cutest star dress at a local boutique by Current Air months ahead of the 4th so I knew I had to buy it then and there! 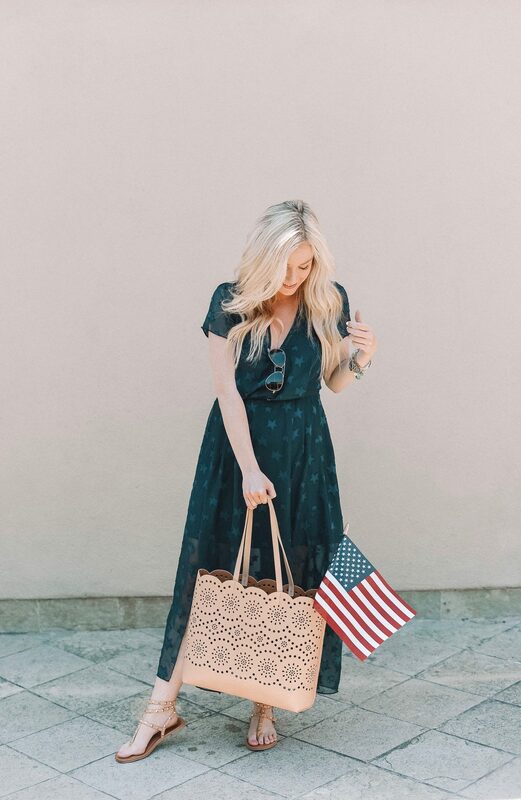 I thought I would start early again this year and share some of my fave pieces for the 4th, all under $100 with you guys. Click any piece in the collage below to shop! 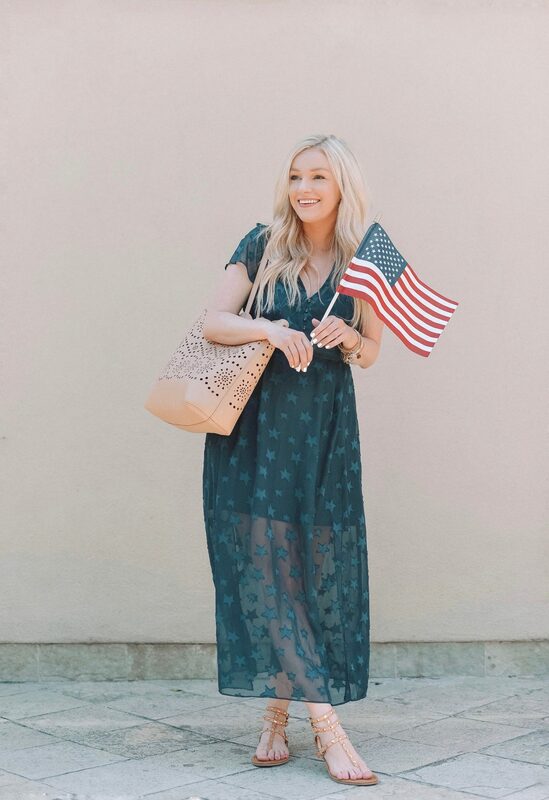 Shop more 4th of July Outfit Inspo! 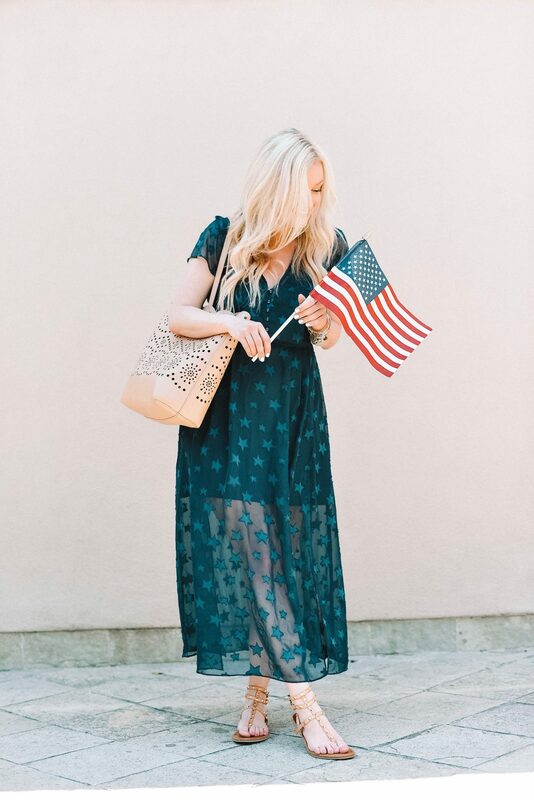 You can shop my full list of 4th of July outfit picks under the new tab of my blog: SHOP MY FAVES: 4TH OF JULY. Hopefully this gave you some fun (affordable!) 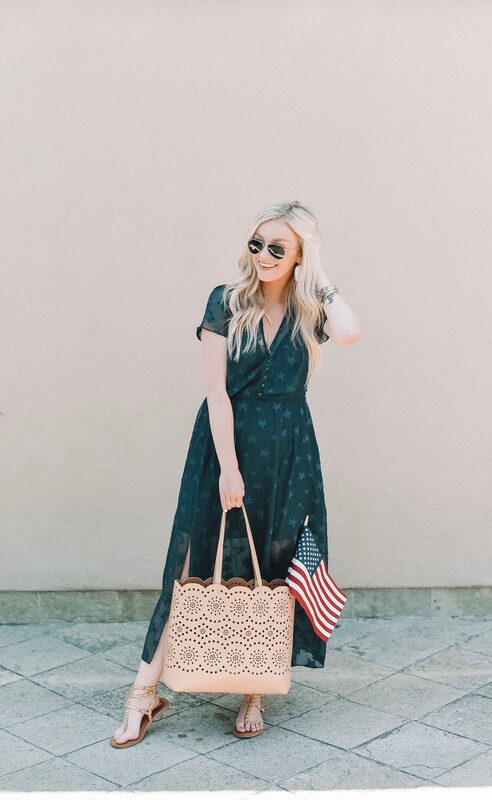 outfit ideas for the 4th! 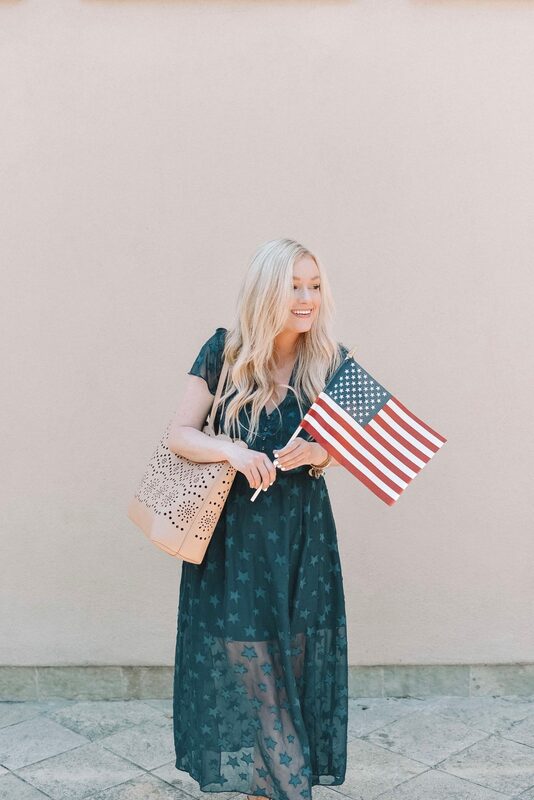 Do you guys have any fun 4th of July plans? Zach and I will be in the Midwest with his family out on the boat!